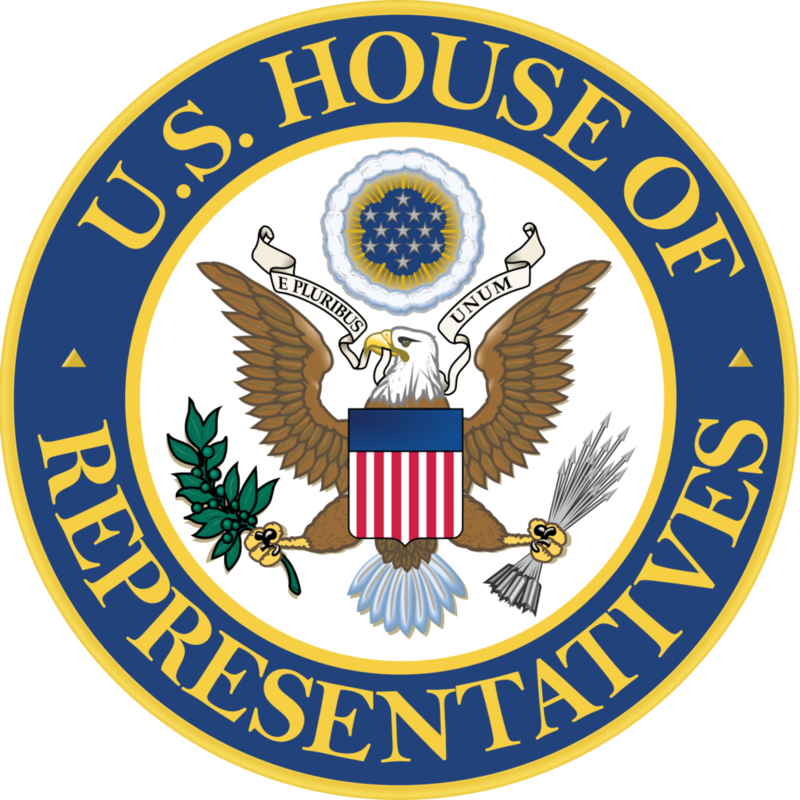 • A variety of legislative duties relating to office and constituent services. o Analyze a variety of complex policy issues. • We will work with your college/university requirements for class credit. 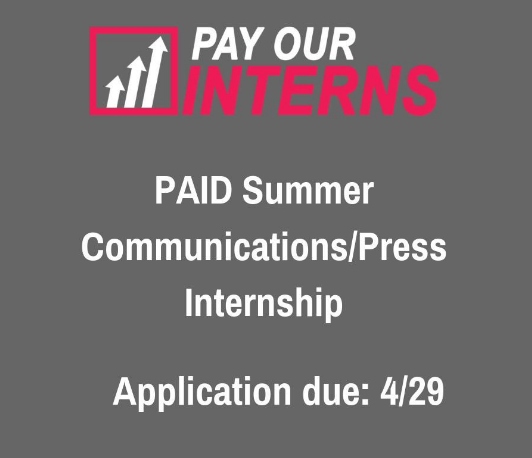 Interns will commit 10 – 20 hours per week between January 8 – April 30, 2018. Selected applicants will be invited to interview. Deadline Dec. 15th 2017.